On November 18th, 1928 the world saw the first ever animation of Mickey Mouse. Now LEGO wants to honor that with a special play set. 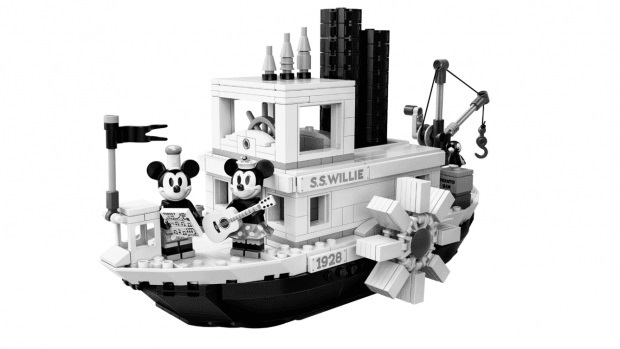 The Steamboat Willie LEGO playset will launch on the 1st of April 2019. It’s going to be quite the unique piece.